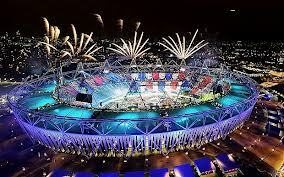 In March 2013 London Mayor Boris Johnston signed off the Olympic Stadium to West Ham United Football Club on a 99year lease. The Olympic Stadium had been seen as a political humiliation and “white elephant” with no real practical use. The terms for the lease of the £600million Olympic Stadium are a down payment by West Ham of £15million plus £2million per year for 99 years. 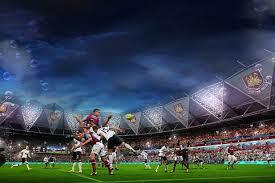 In return the Government/taxpayer will hand over the £600million stadium plus £25million in cash for an upgrade. However the deal is structured in such a way that the estimated £40million upgrade is paid first with the Government’s £25million and then by West Ham’s £15million. If West Ham spend £25million or less on the upgrade they will pay nothing. It is interesting that there are claims that the £40million upgrade estimate was provided by West Ham themselves. The yearly payments part of the contract are also quite interesting and mean in certain circumstances West Ham may pay no or very little rent. 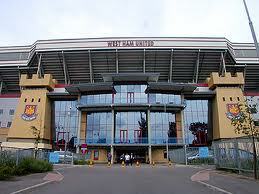 West Ham will be free to sell or rent out their present ground Upton Park and keep all the proceeds. There are obviously all sorts of allegations flying around about this deal, and Leyton Orient Football Club have launched a legal challenge. Ironically Leyton Orient may eventually buy or rent Upton Park from West Ham and this legal challenge could just be about getting some leverage on that deal. As usual Joe Public will pick up the tab for this fiasco/fraud.